Since 2001, Dr. Norman M. Savage has been recognized as a professor emeritus at the University of Oregon. EUGENE, OR, October 12, 2018 — Marquis Who's Who, the world's premier publisher of biographical profiles, is proud to present Norman M. Savage with the Albert Nelson Marquis Lifetime Achievement Award. An accomplished listee, Dr. Savage celebrates many years' experience in his professional network, and has been noted for achievements, leadership qualities, and the credentials and successes he has accrued in his field. As in all Marquis Who's Who biographical volumes, individuals profiled are selected on the basis of current reference value. Factors such as position, noteworthy accomplishments, visibility, and prominence in a field are all taken into account during the selection process. Since 2001, Dr. Savage has been recognized as a professor emeritus at the University of Oregon. Prior to this appointment, he was a professor there for 30 years. From 1990 to 1991, he was the president of the University Senate at the University of Oregon. 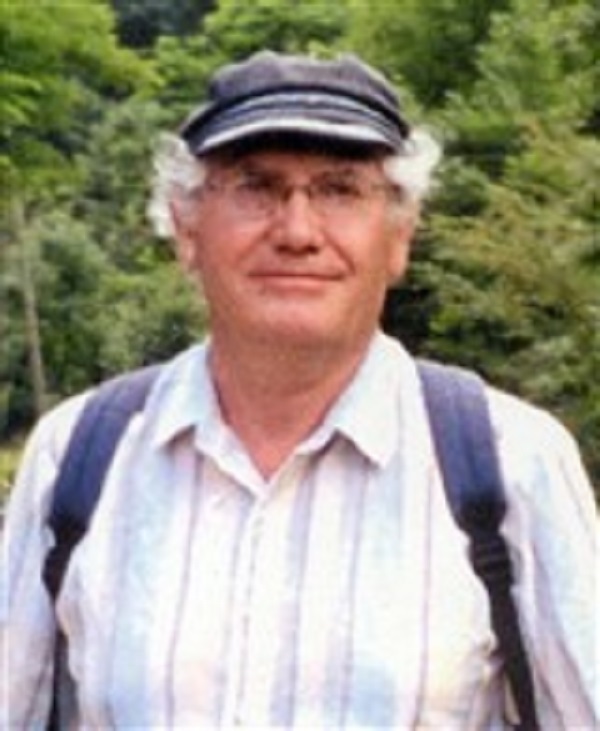 Similarly, he was the head of the geology department from 1980 to 1985 and again from 2000 to 2001. He also spent time as a lecturer at the University of Natal from 1968 to 1971. Before holding this position, Dr. Savage was a postdoctoral fellow at the University of Wales in Swansea, England from 1966 to 1968. His professional career began as a hydrogeologist at Hunting Technology Services in London from 1960 up until 1962, when he became a hydrogeologist at the New South Wales Irrigation and Conservation Commission in Sydney, Australia for a year. Throughout his impressive career, Dr. Savage has one moment that sticks out in his mind clearly. He was working in the Himalayas during a time at which China and India were in a confrontation regarding the border. The Prime Minister summoned Dr. Savage one day, and she discussed politics and geology with him. She was very kind to him and explained that her intelligence agents indicate that her secret information would be accessed by those who should not have access. This information changed the nature of the work; unfortunately, one of her guards would go on to assassinate her. Before entering a field in which he would have unforgettable moments such as these, Dr. Savage began his academic pursuits in England. During his high school years, his father was posted in Germany. He followed him to Germany and discontinued his high school studies and got a job at Scientific Intelligence. He did this for 8 months, completing school and earning a scholarship in history, even though he wanted to pursue geology. In order to do so, Dr. Savage took a year-long course in a program called The First MB which brought him up to speed so that he could be permitted to study sciences. He attended the University of Bristol, where he earned a Bachelor of Science in 1959. He continued his studies at the University of Sydney, where he obtained a Doctor of Philosophy in 1966. Aside from all of his professional work in the field, Dr. Savage also dedicates time to membership in the Geological Society of London where he was a chartered geologist in 1995 and a European geologist in 1995. He is also a fellow of the Geological Society of America. Dr. Savage has found much success with his written works as well, having contributed approximately 100 articles to various publications throughout the course of his career. In recognition of outstanding contributions to his profession and the Marquis Who's Who community, Norman M. Savage has been featured on the Albert Nelson Marquis Lifetime Achievement website. Please visit www.ltachievers.com for more information about this honor.